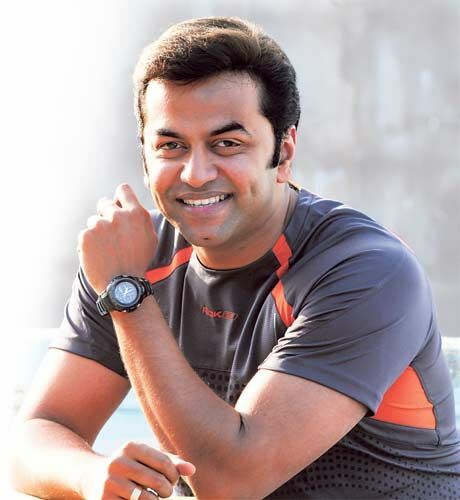 Indrajith was born in Thiruvananthapuram, Kerala, India. 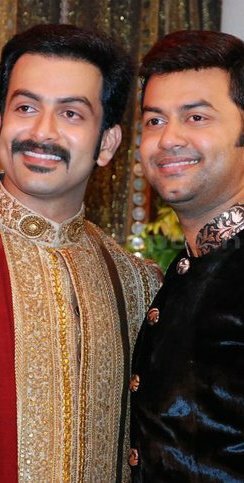 He is the brother of Prithviraj Sukumarna. 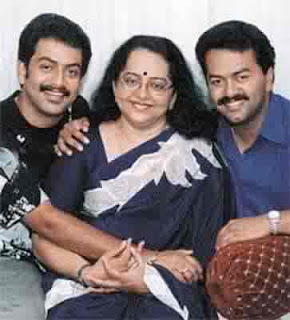 Indrajith was studied in Sainik School, Thiruvananthapuram. Indrajith was got a degree in Computer Science from Rajas Engineering College near Nagercoil . 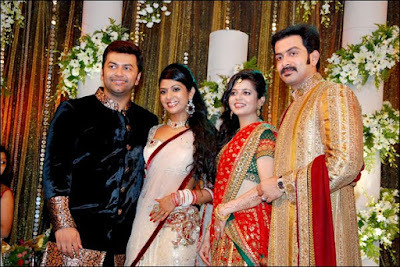 Indrajith married toPoornima on 13-12-2002. 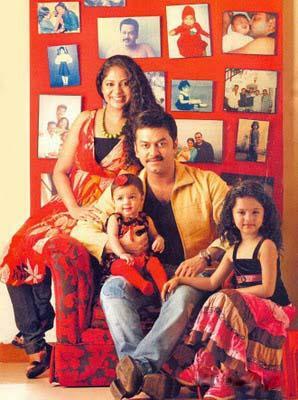 Indrajith's debut movie is "Padayani"as child artist. Up-coming movies are Bachelor Party, Vellaripravinte Changathi, Ee Adutha Kalathu, Bulbul Maina, Valayar Paramasivam.